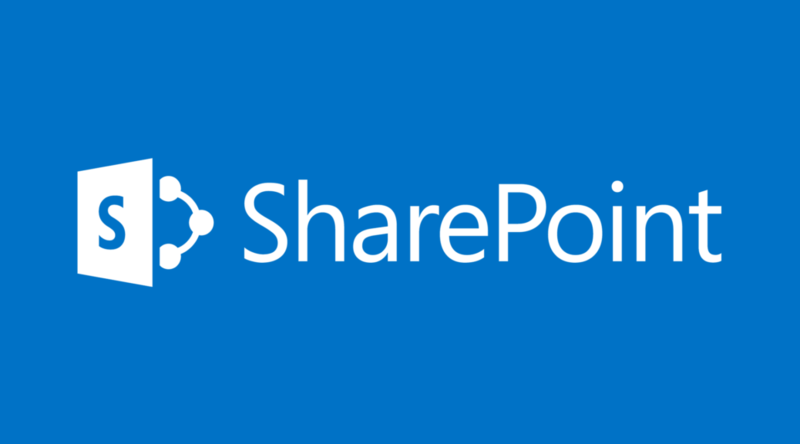 Managing user access within SharePoint is a chore, but reducing permissions sprawl (way too many people having access) and keeping access organized and up-to-date is critical if you want to really understand what SharePoint resources are being used, and who is using them. Unfortunately, due to a variety of reasons, SharePoint is often out-of-date when it comes to permissions. At the very least, admins need a tool that allows them to baseline permissions, certify ownership, evaluate effective rights, and take immediate action to fix security holes. But wouldn’t it be nice if SharePoint admins / users had a “self-service” model for SharePoint clean-up? And it’s all done from within a single tool.